Australian Sylva hops closely resemble its parent, Czech Saaz. 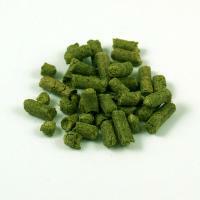 AU Sylva hops are an aroma hop with complex and subtle, floral and herbal characteristics. 1 oz.